We are assured that the translations and interpretations we will perform for you are 100% accurate and that you as a customer will be delighted with our efforts to produce outstanding work in the time frame that you require. 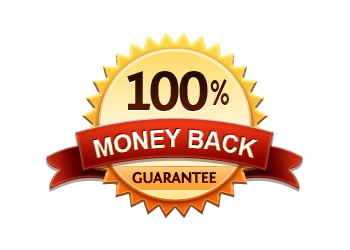 However in the unlikely event that you as our prized customer you are not completely satisfied or happy with the translation work that we have performed we will offer you 100% money back guarantee. Our quality is second to none; however we value you as a client and customer and the guarantee scheme offers you complete reassurance in our ability to create professional translations. We pride ourselves on our abilities to produce accurate translations for either your personal or business documents. In fact the key to our success is getting it right all of the time for our customers. We listen to your full requirements then pull our translations service personal to get the job right from the very start. Using our extensive database of 450 translators and interpreters as well as our in house design team we will endeavour to translate to the very best of our abilities. Working with 66 international languages means we can cover the major and minor language groups leaving you with the very best translation services for all of your personal documents. As part of our quality experience we want to ensure your experience with our translation agency is memorable and well-received. We offer the guarantee so you as a customer can rest assured that we are absolutely confident on our ability to offer you an award winning translation experience.